Also, the first official book signing will be from 6-8 p.m. on Tuesday July 31 at River Oaks Bookstore in Houston. There will be a reading, signing and books can also be purchased there. 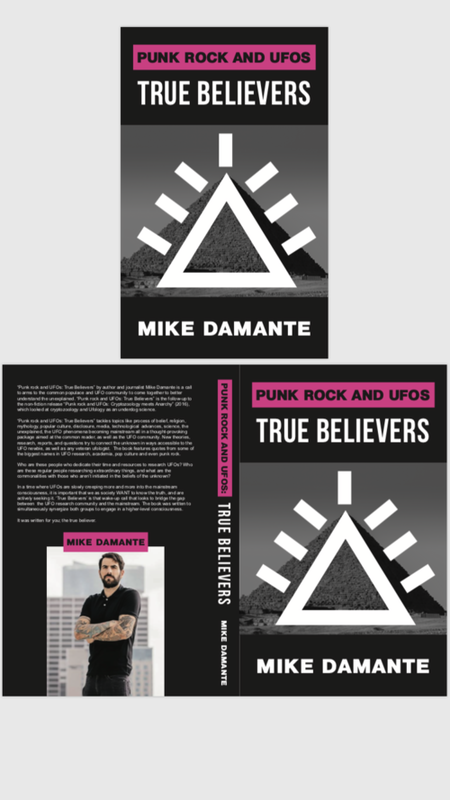 “Punk rock and UFOs: True Believers” tackles topics like process of belief, religion, mythology, popular culture, disclosure, media, advances, science, the unexplained, the UFO phenomena becoming mainstream all in a thought-provoking package aimed at the common reader, as well as the UFO community.